A private memorial service for Jane Dicker Jones, 69, Brentwood, will take place at a later date. Ms. Jones died Friday, June 26, 2009, at home after a four-year battle with lung cancer. She was born Feb. 3, 1940, in Lawrence, Kan., the daughter of Ralph and Alice Dicker. She graduated from Lawrence High School in 1958. Ms. Jones graduated from Kansas University and Indiana University School of Nursing. She moved to Los Angeles in 1968 and was a top-producing real estate agent on the west side for 35 years. 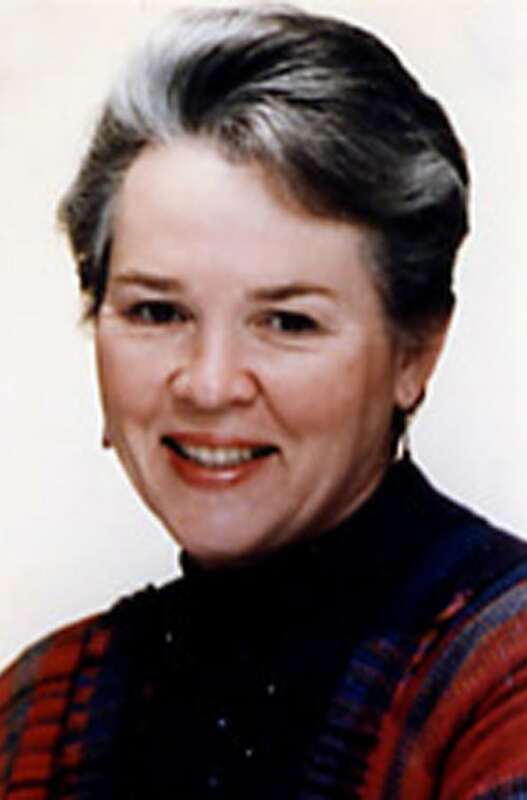 Ms. Jones was a UCLA Faculty Women’s Club member and past president. She was a Lakers fan, enjoyed traveling and a was also a lover of nature, especially birds. She married Michael Owen Jones in Lawrence in 1964. He survives of Los Angeles. Other survivors include a son, David Owen Jones and wife Chloe, Mar Vista; two grandsons, Sebastian and Ray; and many friends. She was preceded in death by her parents and a brother, John. The family suggests memorials to the Peregrine Fund, the Audubon Society or the Galapagos Conservancy.